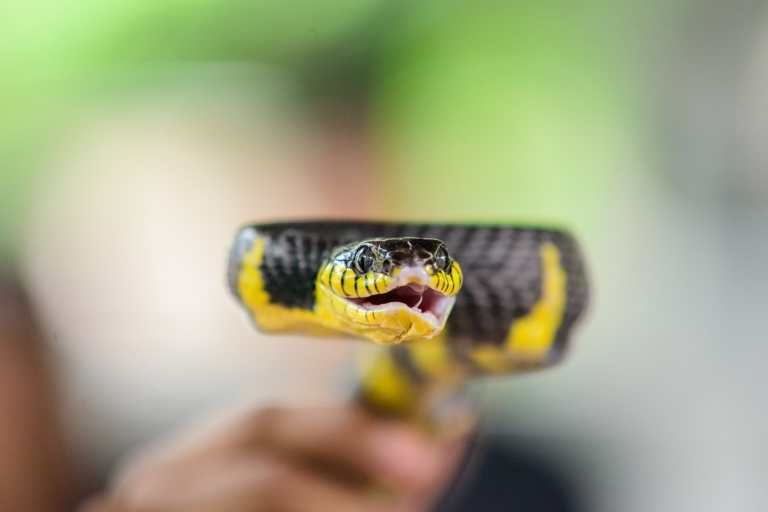 What’s it like to visit the Snake Farm at the Red Cross hospital in Bangkok? Muay Thai with kids at the Ratchadamnoen Stadium. Is it worth it? Which vegan cooking classes in Bangkok should you consider?